Find out whether junk food is to blame. 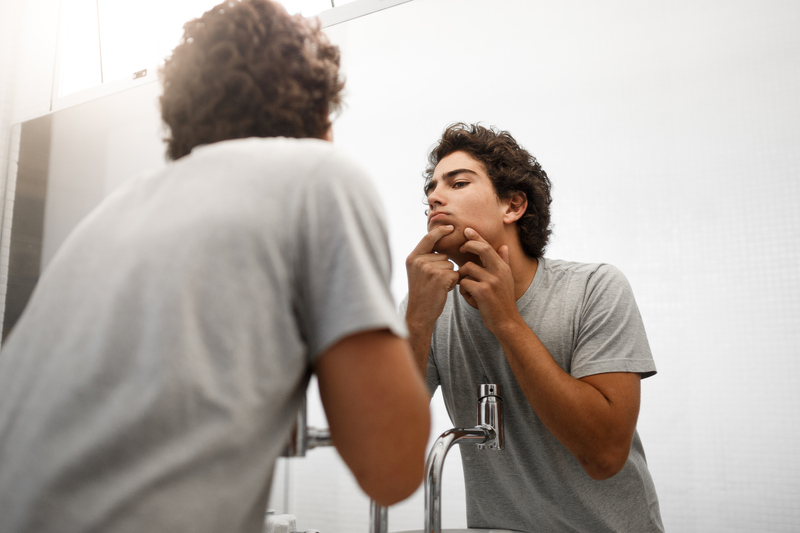 Acne usually makes its first appearance during your teenage years, and whilst it doesn’t usually last beyond your late teens, it’s not unheard of to persist throughout adulthood. Experts explain: watch Medibank health expert Dr Michelle Hunt explain what causes acne. Many people believe that eating chocolate or junk food can cause acne, but there isn’t any solid evidence to back this up. However, it is thought that eating a healthy diet is good for your skin (and we know it’s good for the rest of your body) so aim to eat a balanced diet full of fruit, vegetables, wholegrains and lean protein. Always wash your make-up off before bed. There are several non-prescription acne treatments available at your local chemist. But you should always chat to the pharmacist first before choosing a product. If you’re suffering from severe acne visit your GP, or get a referral to a dermatologist, and they’ll be able to set you on the right path. Find out more about what causes other common health conditions like dandruff, muscle cramps and migraines.